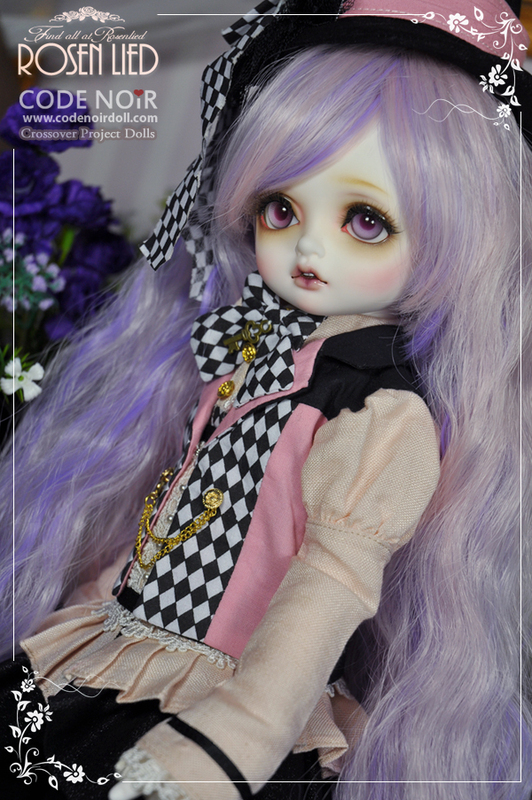 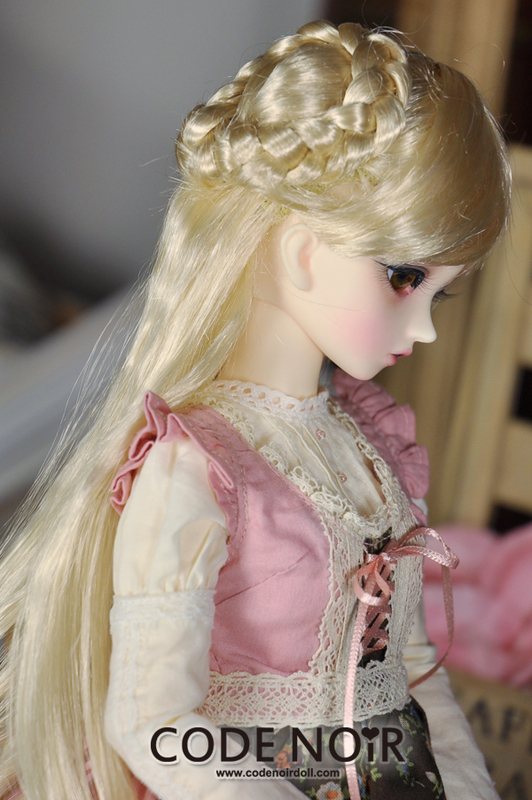 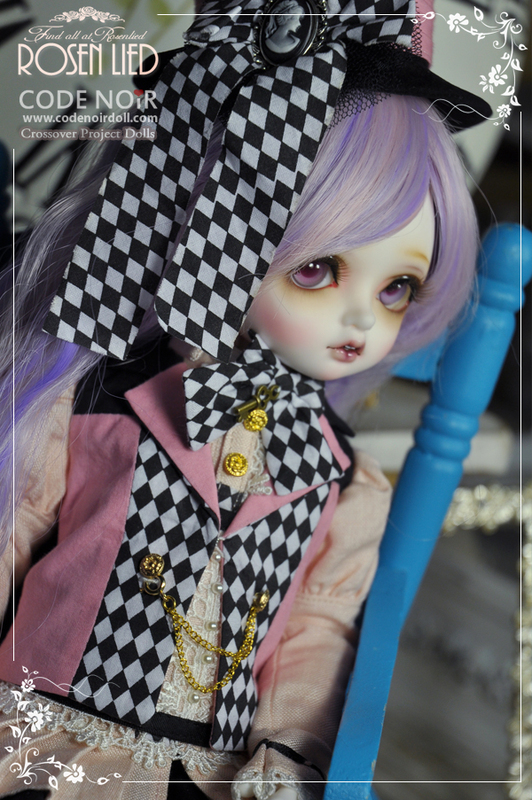 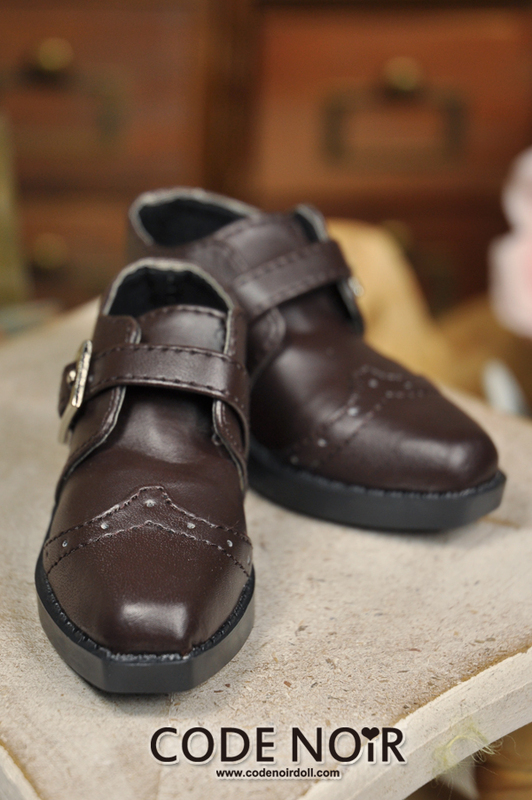 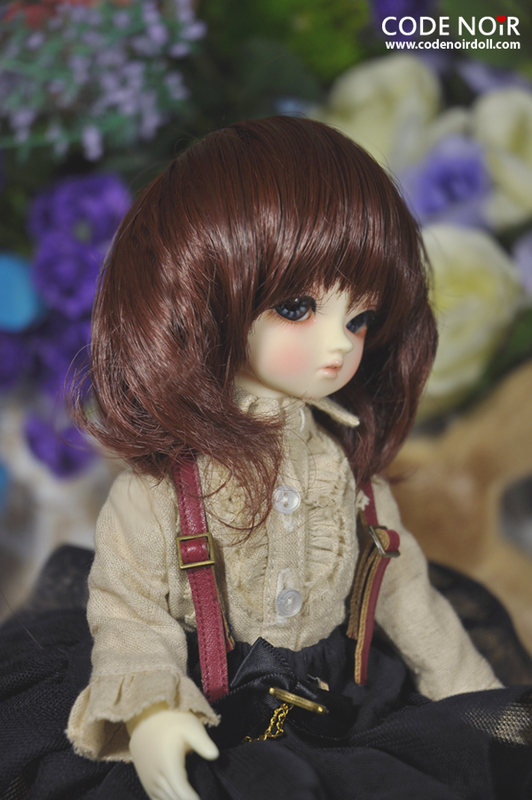 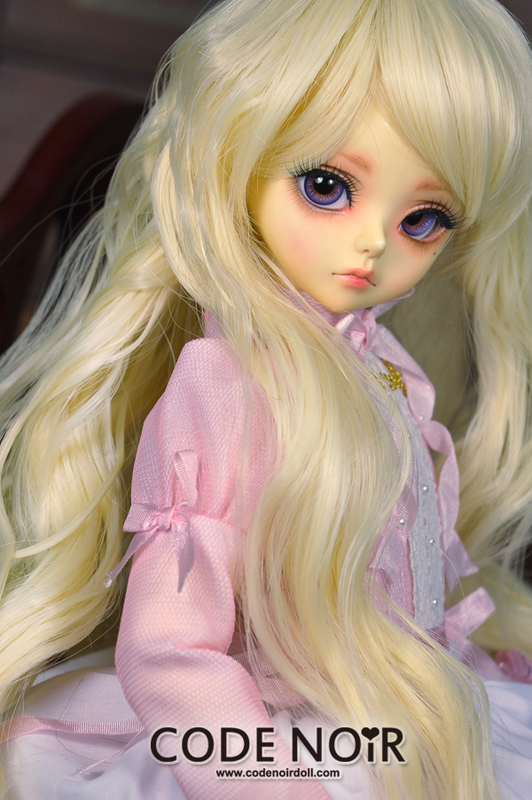 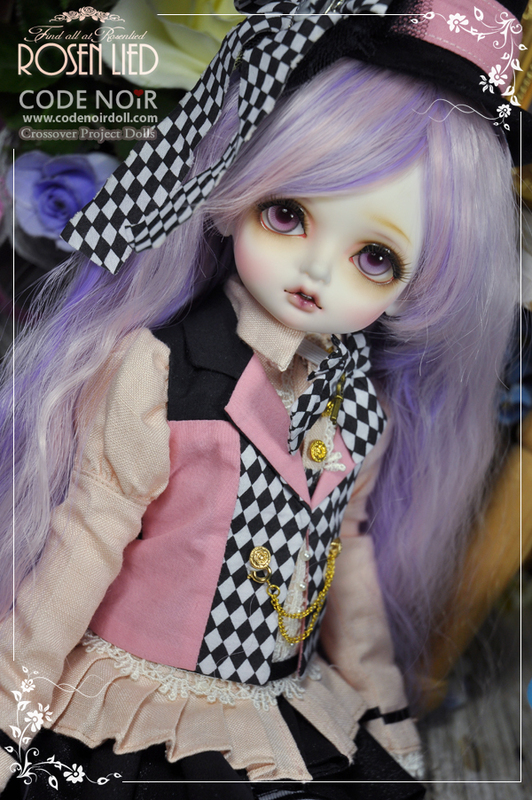 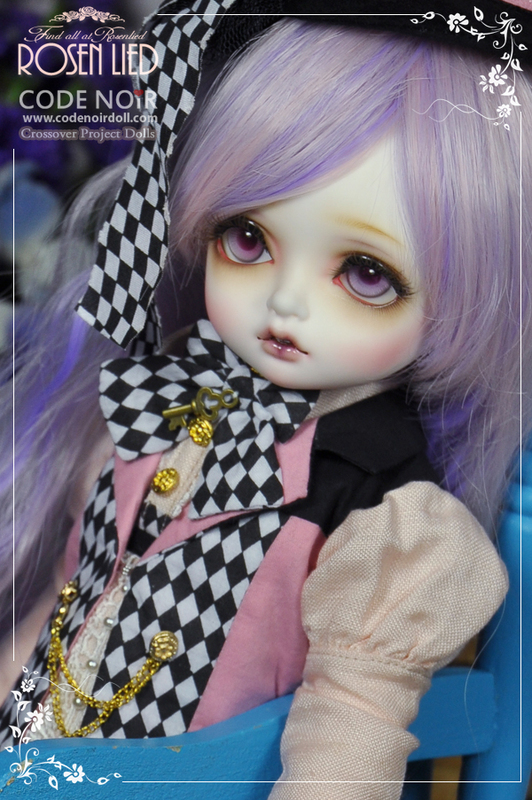 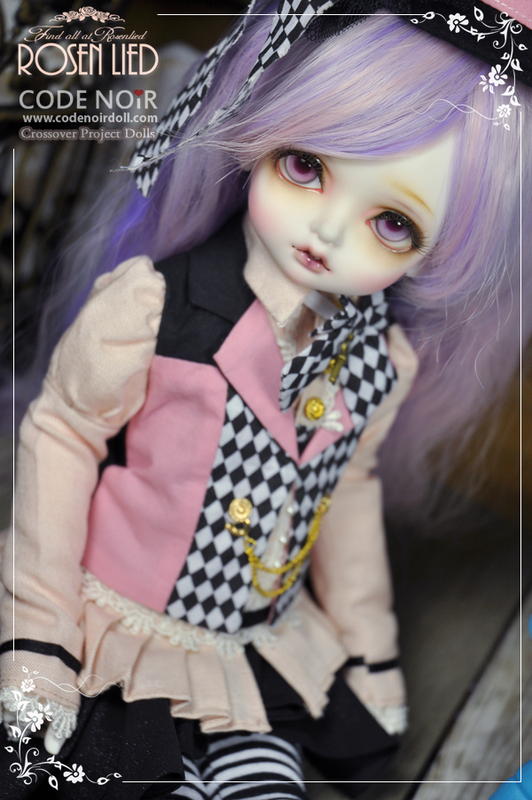 Holiday's Child Limited Bambi - Alice P time Pink ver. 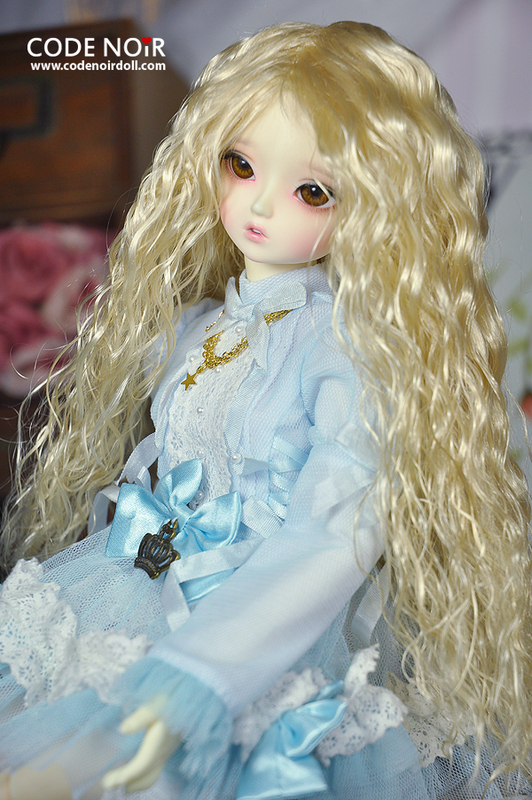 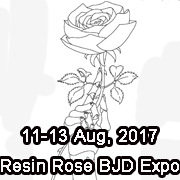 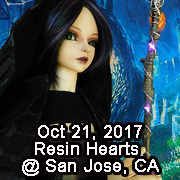 **Each persurchase up to 1 doll only. 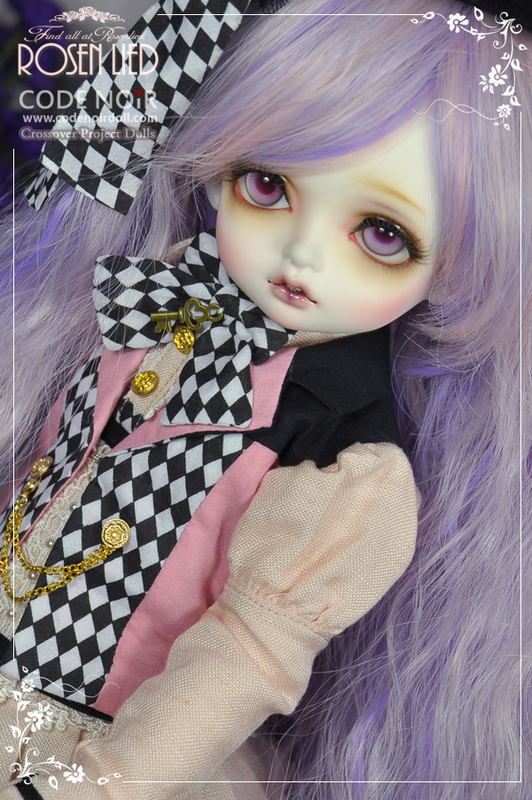 Orders that include more than this limit will be cancelled. 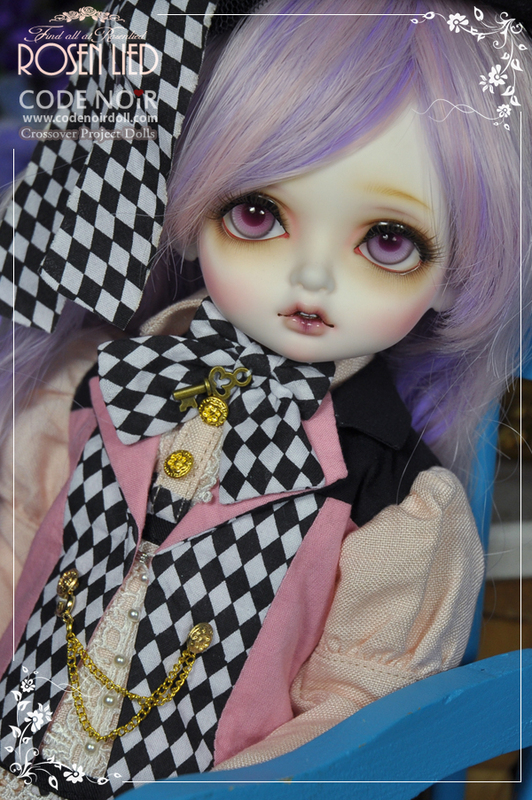 CMD000027 Alice P Time Pink Ver..